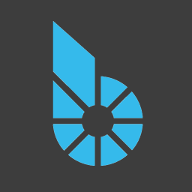 It's been quite awhile since I updated the community on activities of the BitShares verbaltech2 witness. As I described in the thread topic about increasing witness pay, I am committed to increasing my involvement and stepping up my game. I participated in the recent testnet by building the code, and deploying 2 new fullnodes (8GB, 32GB RAM). I was online in mumble throughout the testing. I have registered a new domain name for all full nodes (seed nodes, witness nodes and redundant witness nodes) and created a pull request in github to update applications.cpp which contain the seed node definitions. I have upgraded the node in Australia to an 8GB, quad core CPU to handle the increased trading activity on the DEX. I will also be upgrading another node to 8GB (probably the one in Singapore) later this week. I have deployed the latest build of the witness_node to all of the nodes. I began to notice an increase in my missed block count over the last couple of months. Since January 15th 4 blocks have been missed. Reviewing the server load I can see no obvious cause for it. Keep in mind this represents a very low failure rate of only 0.3%. Network latency is reasonable, even for the nodes in Singapore and Australia at between 300 and 400ms. I am also coming up to speed on Python, and I will be looking into why the latest 0.4.8 version of bts_tools fails to successfully build the witness software from source. It's not a must-have feature of the tools, as the build is pretty easy to do manually now, but it will serve as an aid to getting more proficient with Python as well as contribute a bug fix to wackou's most excellent bts_tools. After that I will turn my attention to python-bitshares. and uptick. Thanks [member=31]fav[/member]. So why don't I see a 'Y' under fav for verbaltech2 in the voting report for witnesses on cryptofresh? Yep, it is now, thanks fav! I initially looked at it 25 minutes after your post, probably was too fast. Maintenance is ever hour now I believe. 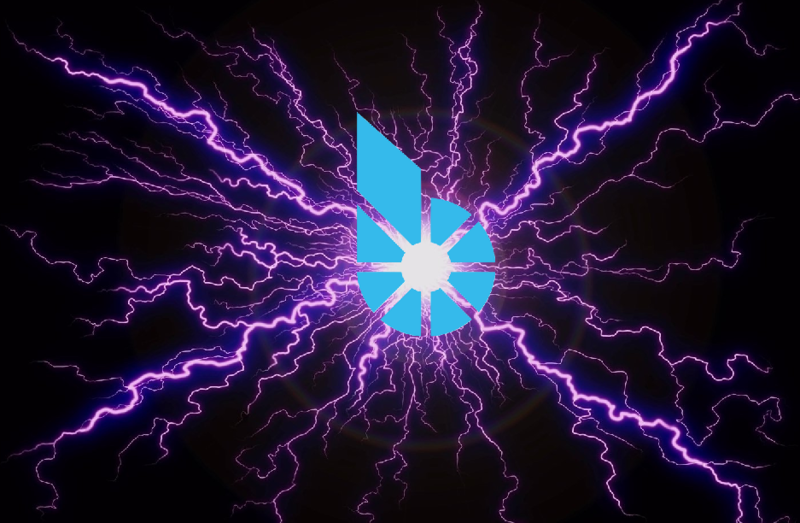 With the increase in activity on the BitSharesTalk.org forum, in Telegram and on the DEX itself, starting now I will provide regular updates, no fewer than once a month near the first of each month. I may provide additional reports as necessary to cover other activities. I will also mirror these reports on both steem and the BitSharesTalk forum. I just completed the upgrade of all of my nodes in March, doubling their RAM capacity and deploying the memory savings feature [member=120]xeroc[/member] told us about during the testnet. Yet, I added a 5th node with 16GB of RAM to insure adequate capacity should this rally in activity continue or grow. All of the VPS providers I utilize must accept payment in crypto. That rules out the biggest hosting services like AWS or Digital Ocean, although some D.O. resellers accept crypto. The difficulty now is finding companies that also offer the bigger RAM configurations. If the BTS price remains at these levels dedicated servers will be the next upgrade path. I also believe it's important to have good geographical coverage, so I run nodes in France, Australia, Singapore, Germany and the Netherlands. I have had nodes in North America (both USA & Canada) in the past, however that is well covered by other witnesses. I found a provider in Romania, however that provider suggested to relocate the node to the Netherlands to improve the network performance. The move only resulted in a small reduction in ping time. One thing I've noticed is that the Singapore and Australian nodes miss more blocks than those in Europe and North America. The network connectivity is significantly slower to nodes in that region of the world, with ping times between 180 and 350ms. I have also spent considerable time migrating a Wordpress website and associated forum to a VPS using an open source control panel called Webmin/Virtualmin. I prefer the leaner Nginx web server over Apache, which is how it is running now, however it's proving to be difficult under the Virtualmin control panel. I chose to use a control panel to simplify setup and management of email primarily, though there are many other conveniences and features as well. I also intend to use that platform to provide VPN services. Once all this VPS work is complete I will begin writing a rudimentary scheduler in Python to deliver programming for a radio station. Once I'm reasonably comfortable in Python I will turn my attention to [member=120]xeroc[/member]'s uptick to create a few utilities to gather information from the BitShares blockchain and to help [member=6601]wackou[/member] improve bts_tools. 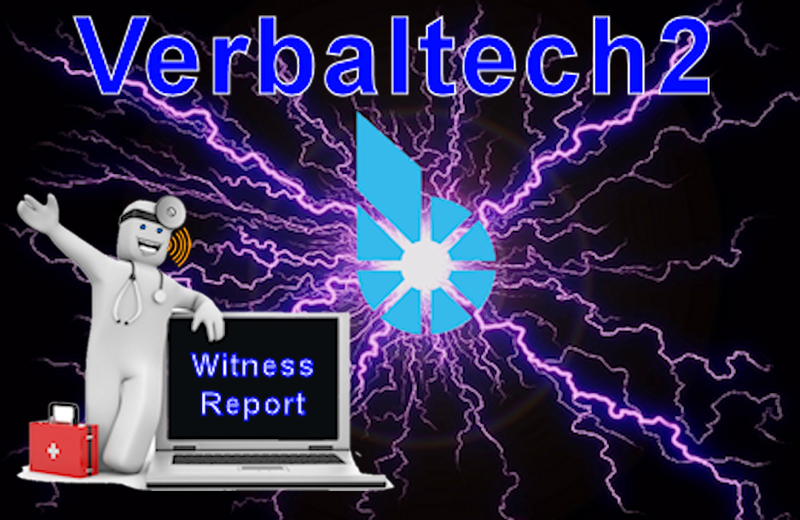 Last month I committed to provide monthly updates for the BitShares witness Verbaltech2. The weekend prior to that was a wild spike in the price of BTS, and since then BTS has skyrocketed as has Bitcoin, reaching over $1400 per BitCoin. Although I just finished upgrading all of my nodes last month I decided it was time to move operations to dedicated servers. The witness node is now running on a dedicated 32GB RAM server located in Romania. I also bought another dedicated server in Singapore which will go online to replace the 16GB VPS node currently running there. I am currently running 4 seed nodes and 1 witness node. I will use one of the seed nodes for the testnet if necessary, but will probably acquire another dedicated server for the testnet. After RoelandP's witness info logging tool went online it showed there were several witnesses whose CNY feed was more than 5% inaccurate. Wackou updated his feed code to improve the issue, which appears to be related to the unreliability of feed sources. Nodes in China appear to have less problems obtaining feeds more reliably, perhaps due to the great Firewall of China. I can tell you that it's more difficult to provide an accurate CNY price feed compared with other currencies. To address the issue I have also upgraded all of my nodes to bts_tools version 0.4.11 and I expect they will need to be updated again soon depending o what wackou discovers. With the increase in RAM these full nodes use, I need to look into the graph scaling as they don't reflect the upper ceiling of available RAM. Find graphs of connections and memory usage below. Following that is a select listing from RoelandP's witness report for Verbaltech2. If you find this information useful please give an upvote. Hey Thom, would you be interested in publishing price feeds for 3 new Algorithm Based Assets on the BTS DEX? They're called Verthandi, Skuld and Urthr.